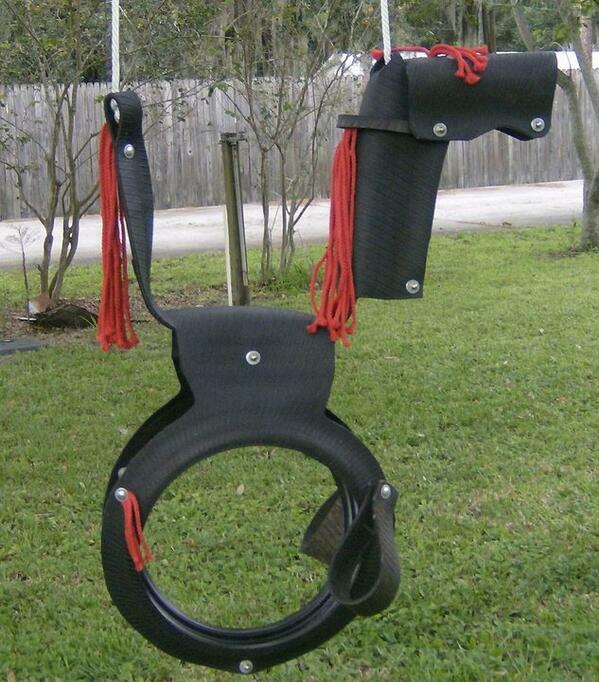 This is an example of what you can do with a worthless old used tire. This is my design and thousands have been sold in the USA and some in Canada. More details in a later post in the near future. Due to my health and other circumstances I have retired and want to share what I have learned by being self Employed most of my life. I am not a writer but I a trying to learn here On BUBBLEWS . Connecting with you and others around the world. Since the beginning of the internet my experience has been mostly in marketing. Trying new things, testing, testing, and more trying. It has been a great experience and profitable at times. The “Phony Pony” ™ is made for kids ages from two to adult. Soon All my equipment and inventory will be offered for sale as I am working on an Ebook about the making and marketing of craft products. Creating extra streams of income have always been a desire of mine and I want to share my experience and knowledge that will be helpful to anyone that wants to have cash flow from extra sources. The opportunities on the internet or everywhere and many things can be done from home. The smart phones are making it possible to carry on a business in many forms from many places. No expensive over head, no employees and fewer taxes. Writing on Bubblews is just one example. You have a great opportunity to learn by interacting with others and sharing. Knowledge is power, and power equates to income or cash flow. Learning to save and reinvesting in your business growth will bring much happiness if done honorably. I have written some articles on living a better +lifestyle. Living with +Purpose and some on my young life as +child. Currently I am studying Real Estate investing, learning to write and reading a lot. My health is improving and time is on my side as I retire from the rat-race. Previous postCAN WE STOP THIS TRAIN ?? Next postChanges Happen without warning.